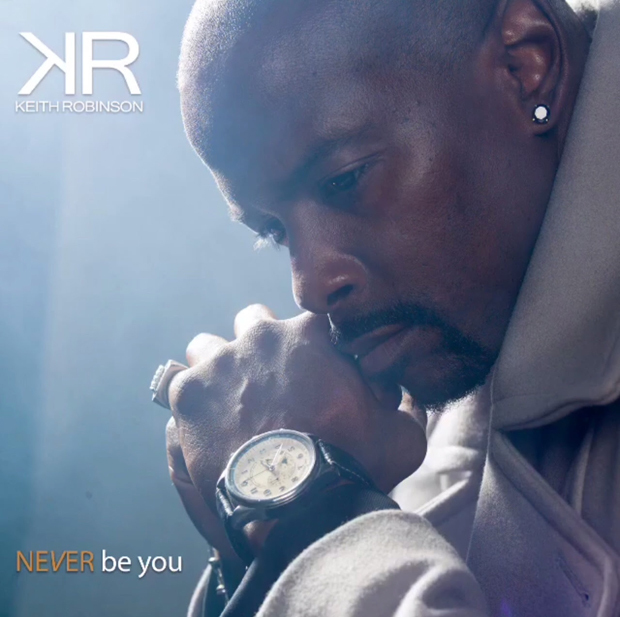 New music from Saints & Sinners’ actor Keith Robinson is here. The new video for the hit single ‘Never Be You’ is coming on May 11. With his directorial debut, alongside co-director Juice Big Fellow, Keith gives a 12-minute ‘Never Be You’ visual co-starring actor and comedian Tony Rock explores the decades old relationship question, is the grass greener on the other side? 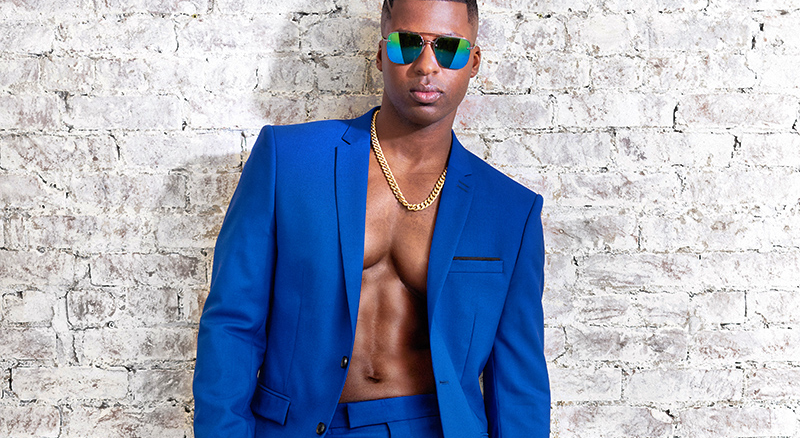 Inspired by the classic film Coming To America, Keith hilariously takes on Eddie Murphy’s iconic role a Prince Akeem and Rock portrays Arsenio Hall’s character, Semmi in the new video feature.